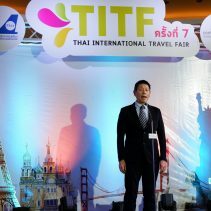 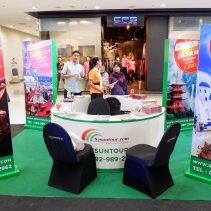 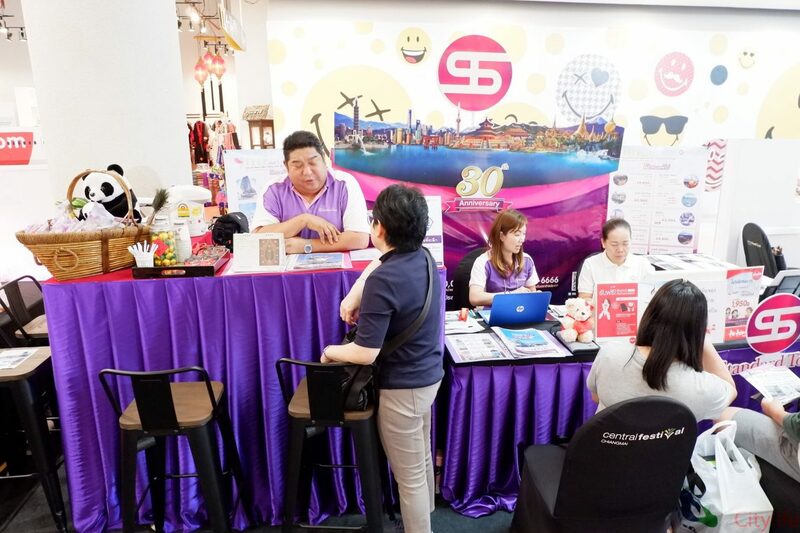 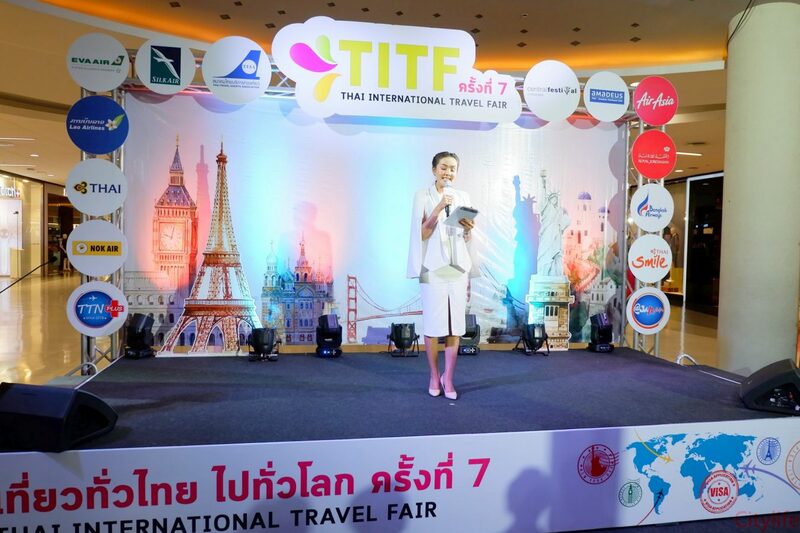 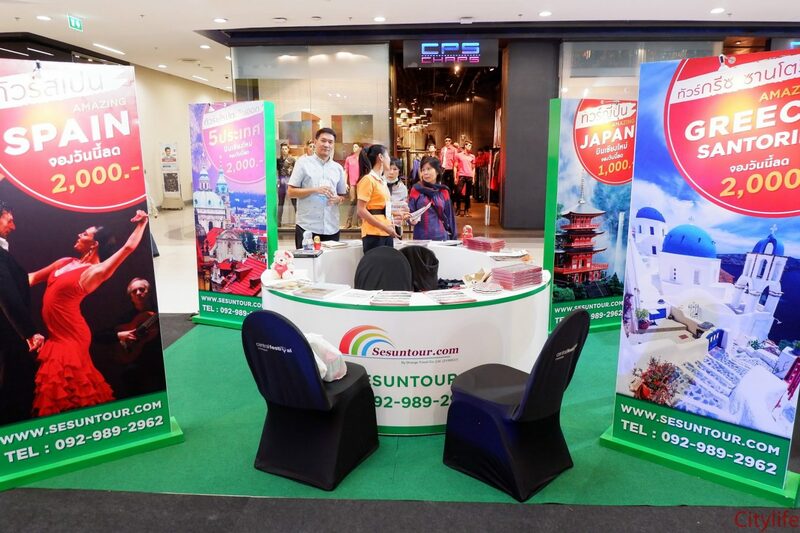 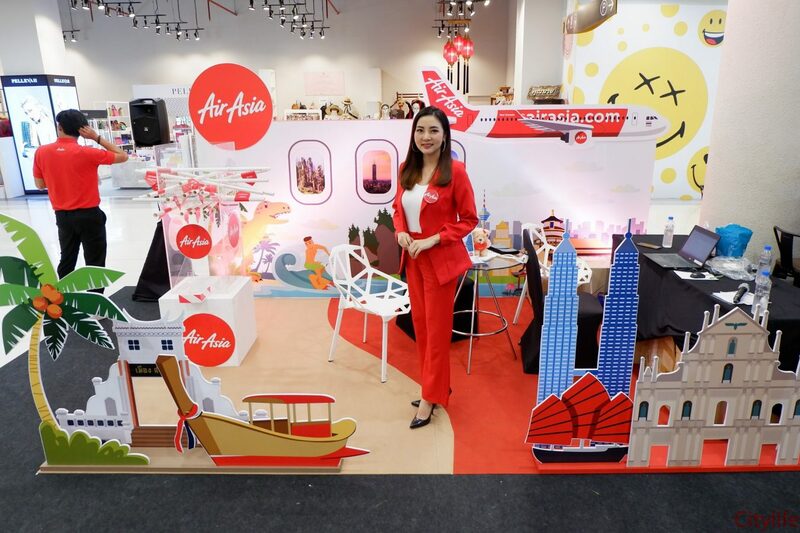 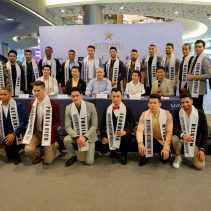 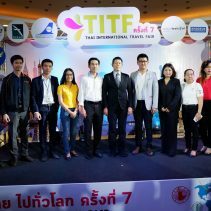 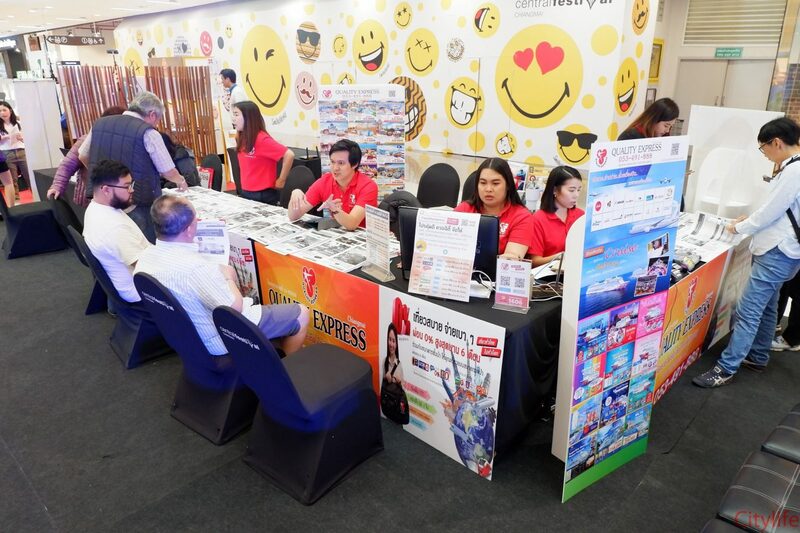 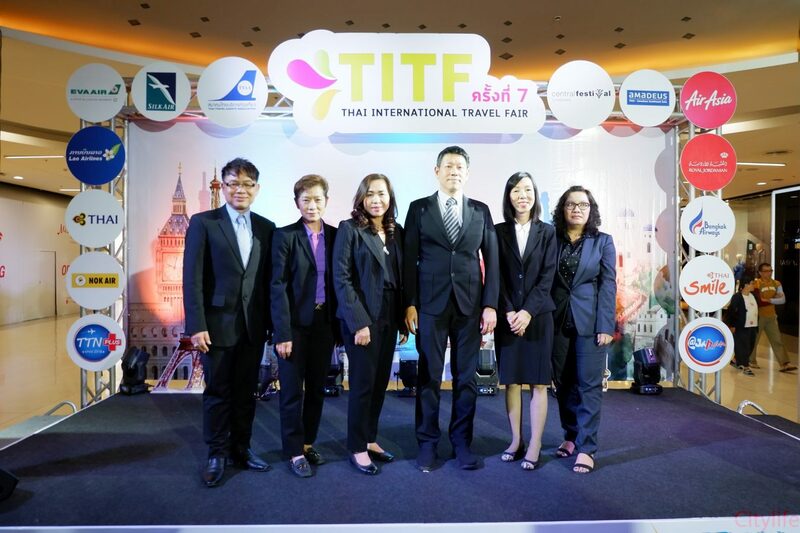 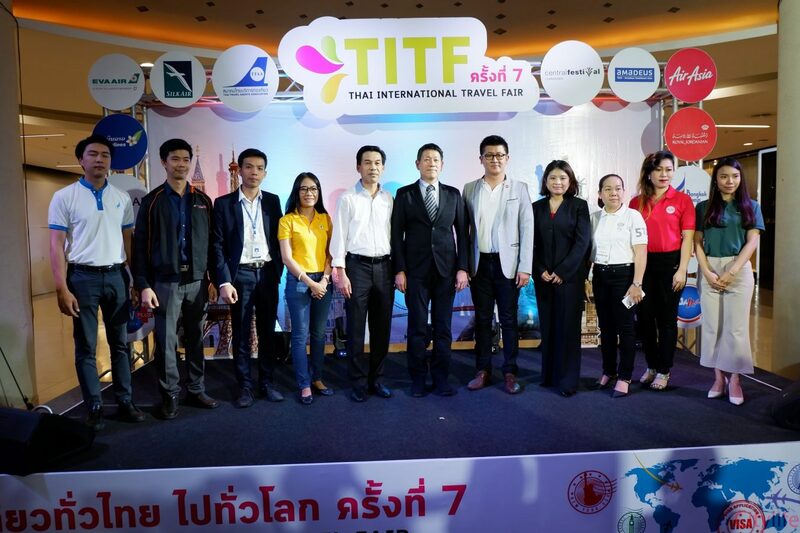 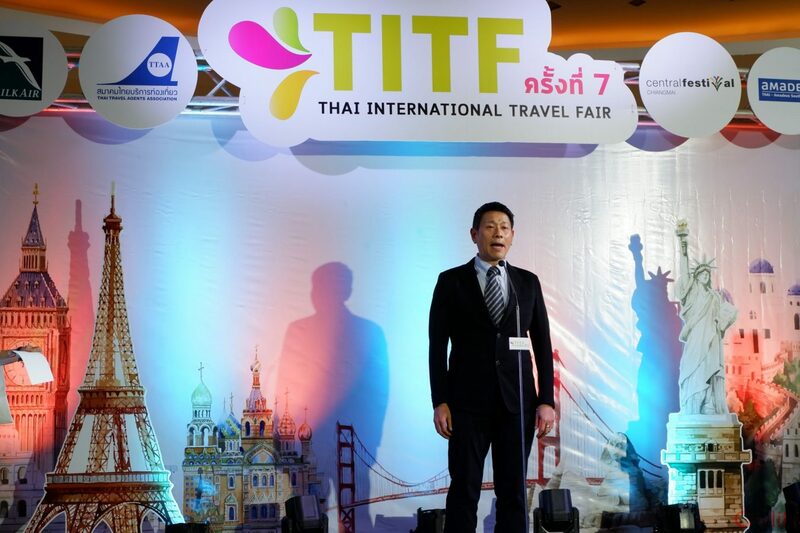 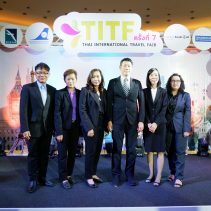 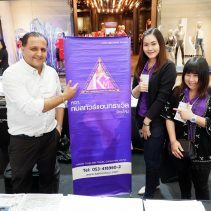 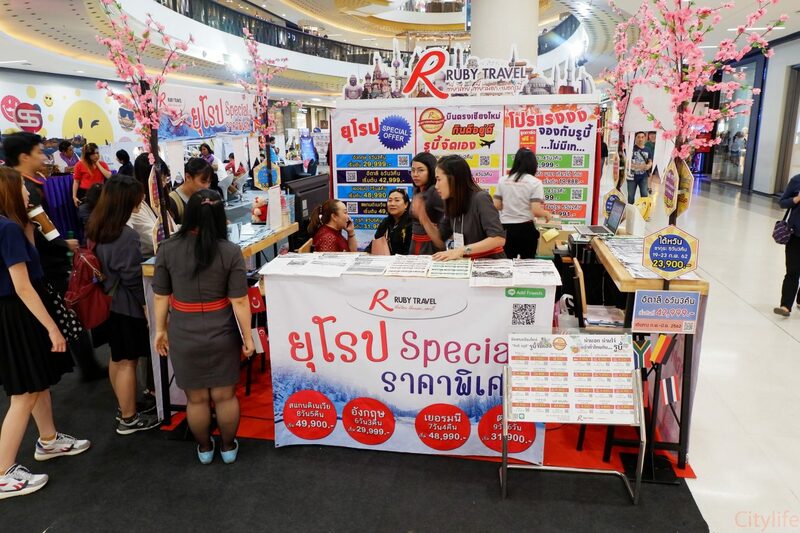 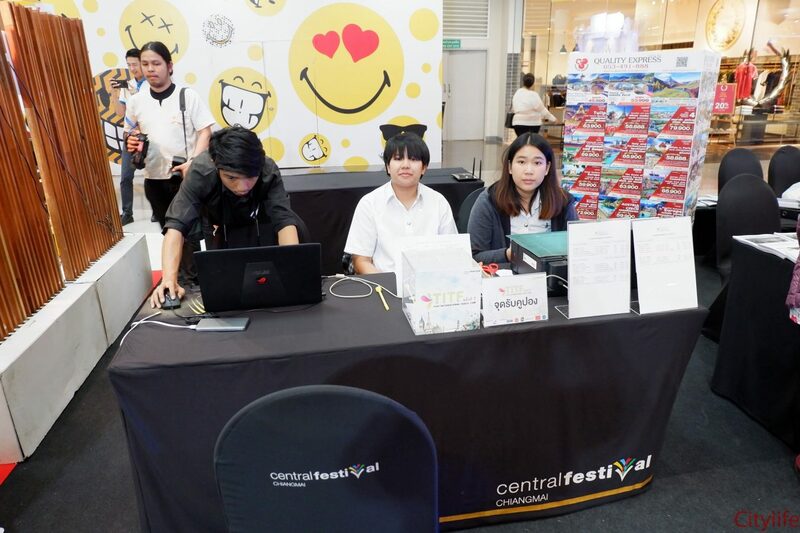 Opening of Thai International Travel Fair 2019 at Central Festival (1st floor). 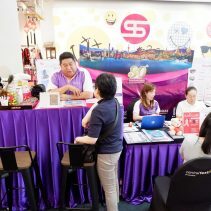 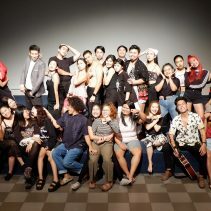 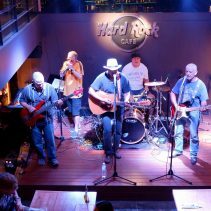 The fair will last from 8 – 10 February 2019. 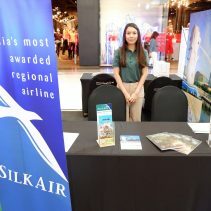 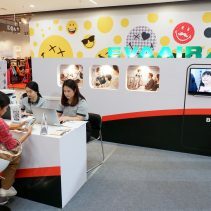 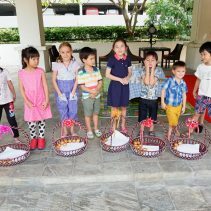 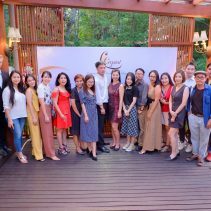 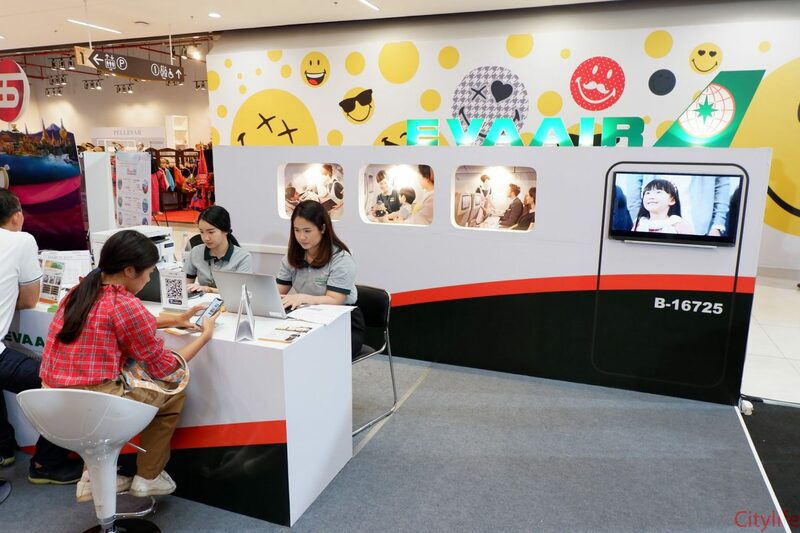 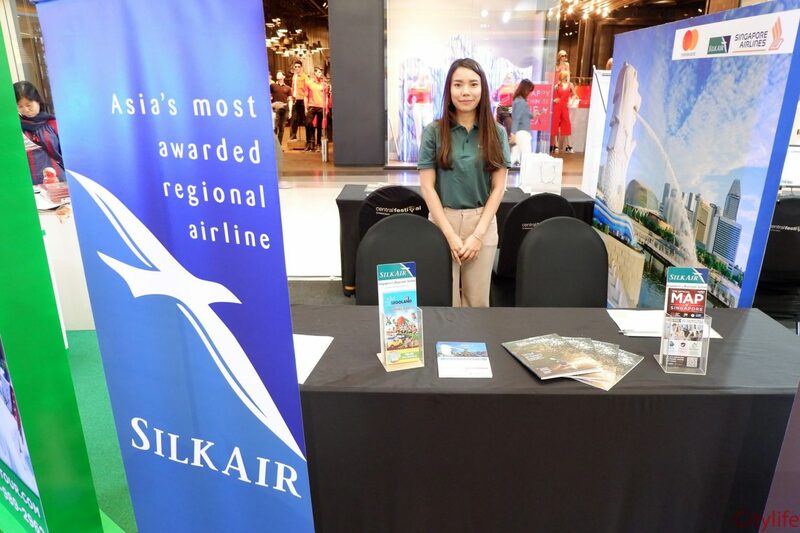 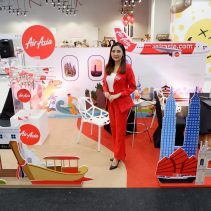 Airlines involved include Air Asia, Bangkok Airways, Eva Air, Laos Airlines, Nok Air, Silk Air, Royal Jordanian Airline, Thai Airways, and Thai Smile amongst others. 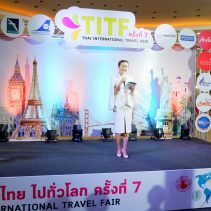 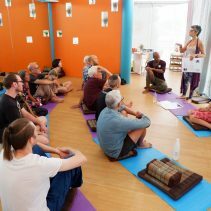 Travel agents are on hand to offer great packages around the world. 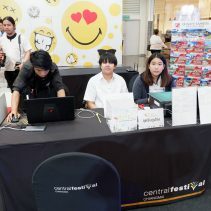 Many of the deals are cheaper than those found on line.